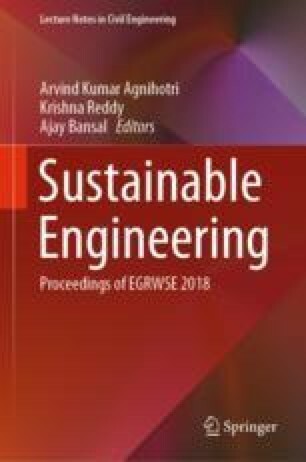 This paper presents various past studies on pervious concrete where cement is partially replaced by using one or more mineral admixtures and the effect of mineral admixtures on the efficiency of pervious concrete. A systematic literature review is carried out on the properties of pervious concrete to categorize and evaluate the published literature on usage of pervious concrete and the results of experimental investigation. This review study includes types of supplementary cementitious materials (SCM) like fly ash, silica fume and other waste material, etc., which has been utilized in the making of pervious concrete. Following a brief outline of the important parameters for designing and analysis of pervious concrete using SCM as well as critical observation from the previous literature is discussed. Pervious Pavements are one of the most important components of a city’s infrastructure covering significant portions of urban land.